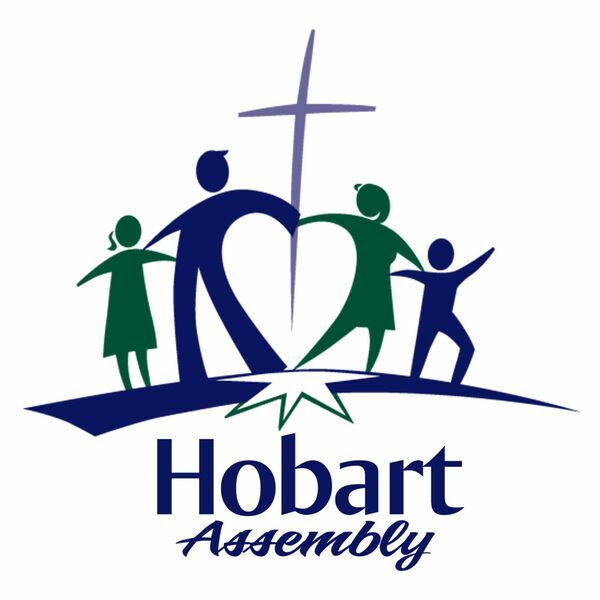 Hobart Assembly's Podcast - The Rapture - What is it and when will it take place? The Rapture - What is it and when will it take place? For Christians, it is our blessed hope. For those who do not know Christ, a worldwide sign that signals the coming judgment. Many in the Christian world are anxiously awaiting this key prophetic event. What is it and when will it occur? That is the subject of this week's message.